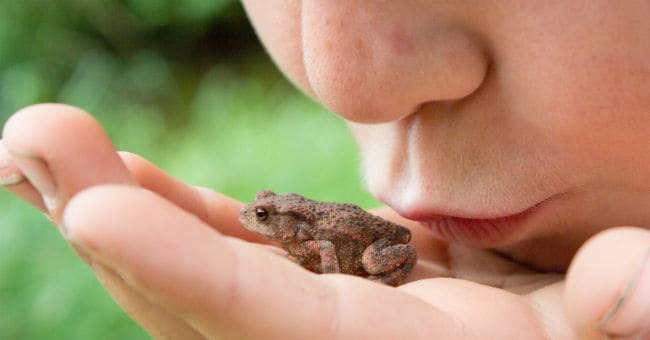 In Real Estate, You May Have to Kiss A Few Frogs... Here's Why! Home›Investor Stories and Lessons›In Real Estate, You May Have to Kiss A Few Frogs… Here’s Why! IN THIS PRICE RANGE, YOU’RE GOING TO HAVE TO KISS A FEW FROGS BEFORE FINDING YOUR PRINCE. So take a deep breath, utilize my leveraged analysis technique I discussed in a previous post, and start searching for those diamonds in the rough. Now, this is just to reset your expectations more appropriately. Do you have to search through more duds? Yes. Is it absolutely worth it? Of course! Thanks so much for this Lisa! I was getting discouraged because literally houses have been going under contract as I’m getting ready to sign my offers. It has been super frustrating. I decided to focus on a target neighborhood and wait for one to come available at the price I want, then pounce! It worked! I offered on the house within the first day it was on the market and the bank accepted 🙂 my first sub $30k property! Thanks for all your support an helpful videos. In the beginning, it can be really easy to get discouraged. Sometimes it’s just a matter of time before things start to come together. Though, getting to that point is half the battle! For me personally, it took me almost a year to find my first deal in my niche. Had I stopped before that point, things could have been different. I definitely learned a lot on that first deal – it’s still the most memorable. Good words of encouragement, Lisa!